How to apply for Medicare? 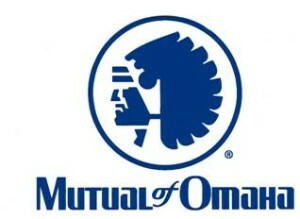 Mutual of Omaha (MOO) is one of the leading health insurance companies in the United States. You might be hearing from your relatives and friends, seeing the ads and browsing the internet about MOO Plans. Choosing the best insurance company can somehow be complicated. As a Medicare person you are confronted with a variety of options. There are a number of insurance providers out there but your concern is which one of them stands out in terms of reliability, cost and coverage. 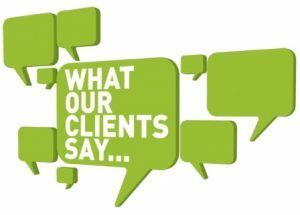 You made the right decision in visiting our page because we're here to help you in choosing your Medicare Supplement plan. 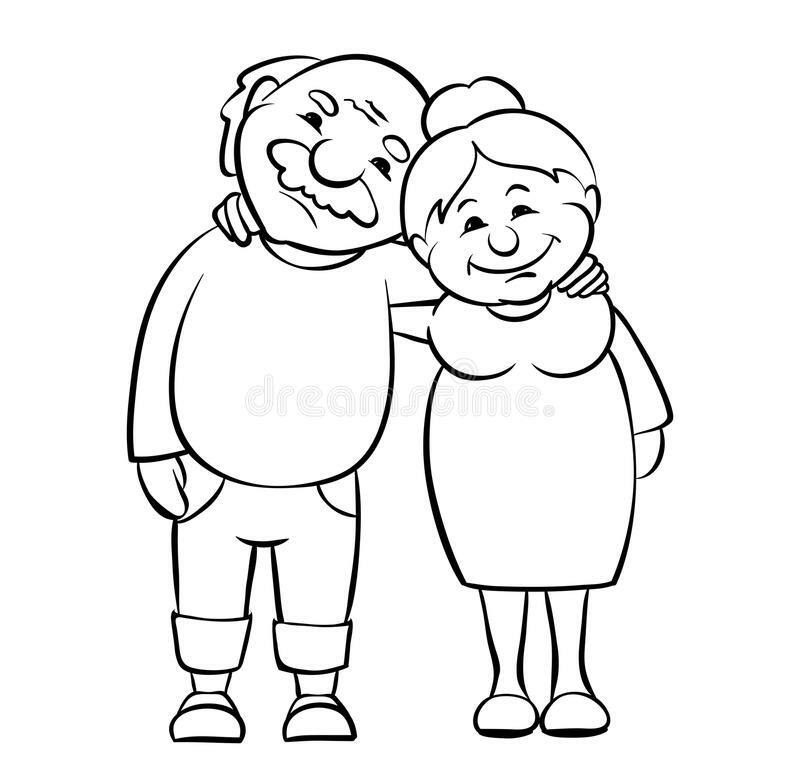 I have helped thousands of clients in their Medicare decisions, either they are over 65 or turning 65. Most of their concerns boil down to their health complaints eating up their retirement savings. As a health insurance agent I do my best to give you the best coverage you can get. Plan G so far has been the fastest growing plan. The coverage is comprehensive and affordable. I initially offer plan G when people ask me to go over all their options. Roughly speaking, it will cover almost all your medical expenses. The only cost that is not covered by plan G is the part B yearly deductible ($183 in 2018). Any and all claims have been paid. My husband and I are very satisfied with Mutual of Omaha coverage. The Medicare Supplement (Plan G) has covered most, if not all, of my out-of-pocket medical expenses. The value of this product has been excellent.